Hakman, Yevhen (Yevhenii) [Гакман, Євген (Євгеній)], b 1793 in Vaslovivtsi, Zastavna county, Bukovyna, d 31 March 1873 in Chernivtsi. 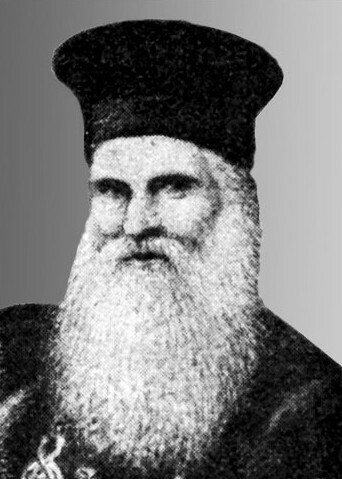 Orthodox bishop of Bukovyna from 1834 to 1873. Hakman introduced improvements in the life of the Ukrainian Orthodox in Bukovyna. During his administration Ukrainian became the second language of the Bukovynian diocese in 1838; the educational level of the clergy was raised through the appointment of qualified theology professors; the diocese was reorganized into 12 protopresbyteries; and clergymen were granted regular salaries. In 1848 and 1849 he supported Romanian and German petitions to the Austrian government to grant political autonomy to Bukovyna by separating it from Galicia, but opposed Romanian efforts to create a Romanian metropolitanate of Bukovyna, Transylvania, and the Banat. When Bukovyna was made into an autonomous crown land in 1861, he became the first marshal of the Bukovynian Diet. 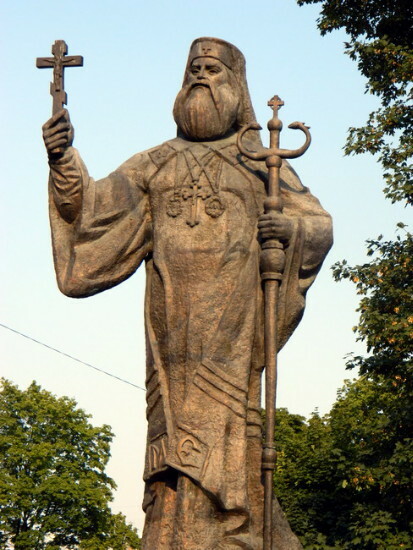 At the Orthodox synod in Sremski Karlovci, Serbia, in 1864 and through his pastoral letter of 1865, he successfully opposed efforts to have his diocese subordinated to the newly created Romanian metropolitanate of Transylvania. It was on Hakman's initiative that Ruska Besida in Bukovyna, the first Ukrainian civic organization in Bukovyna, was founded in 1869. In January 1873, because of his efforts the diocese became a metropolitanate, and Hakman became the first metropolitan of Bukovyna and Dalmatia. The Orthodox cathedral and the metropolitan's residence built by his orders in Chernivtsi now house Chernivtsi University. He is the author of Nationale und Kirchliche Bestrebungen der Rumänen in der Bukowina 1848–1865 (1889). His pastoral letters were published in 1899 by Stepan Smal-Stotsky.